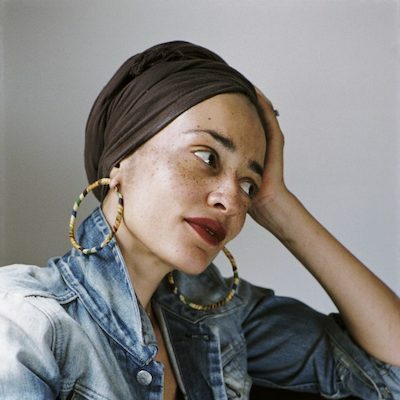 Seattle Arts & Lectures’ 2018-19 Literary Series continues with one of the most esteemed, acclaimed prose writers of our time, Zadie Smith. She is the author of five novels - White Teeth, The Autograph Man, On Beauty, NW, Swing Time - a novella, and two books of essays, the most recent of which is Feel Free (Penguin Press). 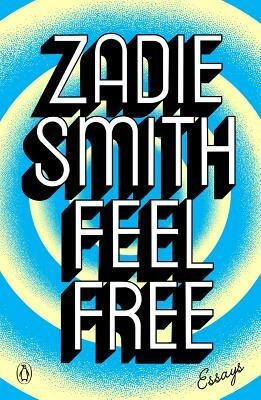 “It is exquisitely pleasurable to observe Smith thinking on the page, not least because we have no idea where she’s headed…At times she reminds me of a musician jamming, or one of those enviable cooks who can take five random ingredients lying around the kitchen and whip up a meal. Her loose, roving essays cohere because they are rooted in her sensibility, in what Elizabeth Hardwick called ‘the soloist’s personal signature flowing through the text.’” —The New York Times Book Review. Presented by SEATTLE ARTS & LECTURES.